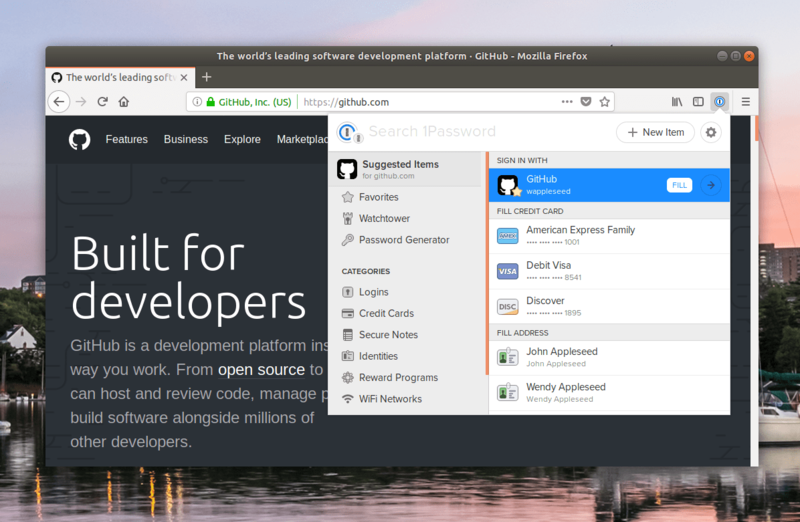 Learn how to use 1Password on your Linux workstation or Chrome OS device. 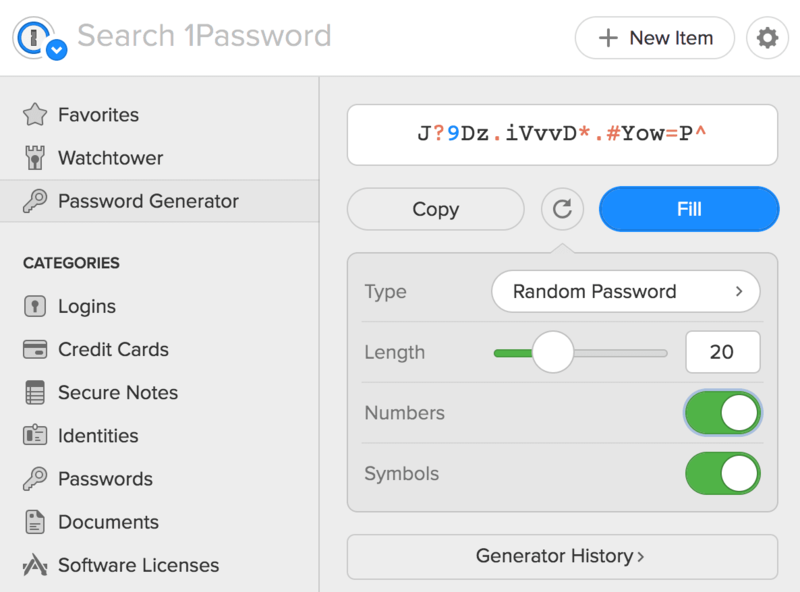 You can enjoy the security and simplicity of 1Password on your favorite operating system. 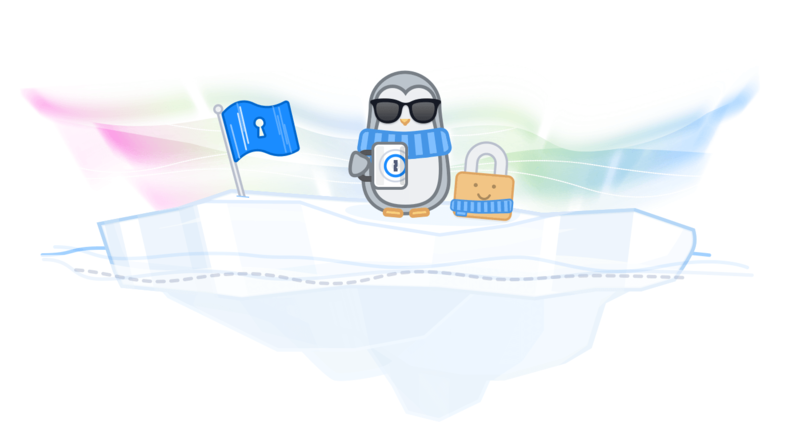 Sign up today to try 1Password free for 30 days. With full support for Linux and Chrome OS, 1Password X is exactly where you need it to be. 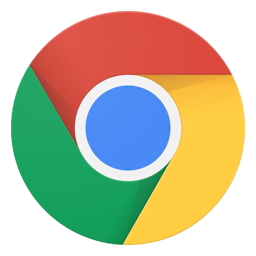 1Password X connects directly to your 1Password account to give you the complete 1Password experience in your web browser. Generate strong passwords for your accounts, fill logins with a single click, and manage your secure information with ease. And it uses end-to-end encryption to sync with 1Password on your Mac, Windows, iOS, and Android devices. 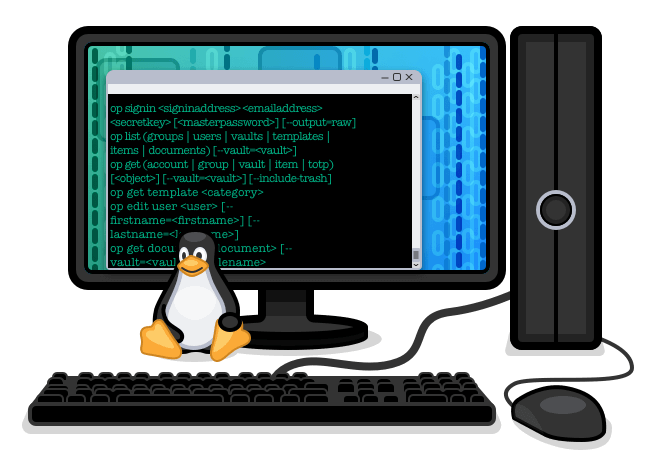 Add a world-class password manager to your Linux workflow. 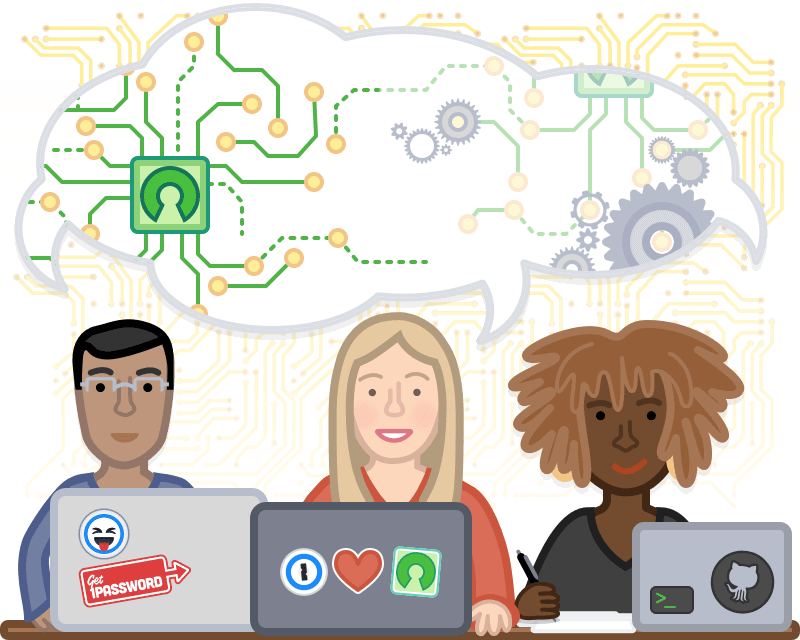 Do you manage an open source software team? Let us know so we can say thank you! 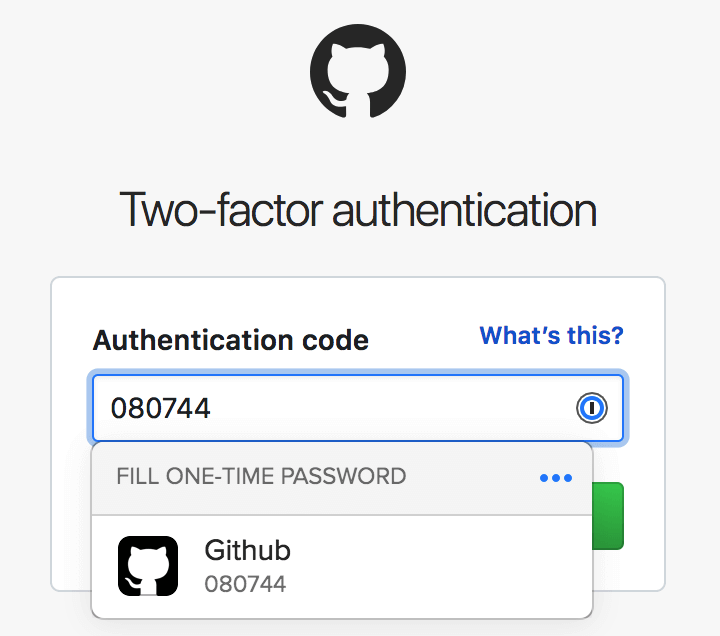 Create a pull request in our GitHub repository, and we’ll give you a complimentary 1Password Teams account to store, share, and manage your team’s secure credentials. 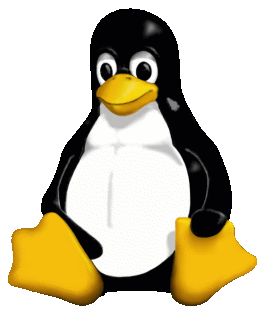 To use 1Password on Linux, you need a 1Password membership. Your first 30 days are free.